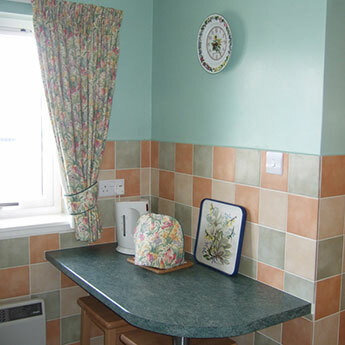 Duriehill Self Catering offers quality, self-catering accommodation in Oban and Benderloch. We have a flat near Oban town centre and a cottage in the nearby village of Benderloch. Both have been extensively refurbished and fitted out to a very high standard and are double-glazed. Furnishings and decor are tastefully co-ordinated with many personal touches, providing a pleasant homely atmosphere. Each has two bedrooms (1 double and 1 twin) with a folding bed or cot available if required. Full central heating is provided by storage heaters, panel heaters and an electric fire. All electricity is included in the rent, as is all linen and towels. No.23 Albany Apartments has a large living/dining room, 2 bedrooms -1 double and 1 twin, bathroom with toilet, bath, shower, heated towel rail and shaver point. 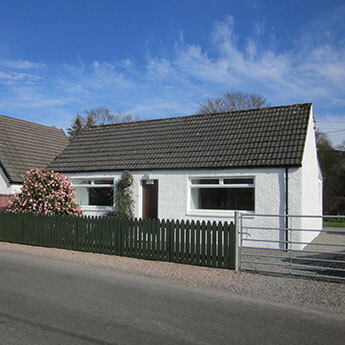 The flat has a fully fitted kitchen with washer/dryer, refrigerator..
Baravullin Cottage is an old croft cottage which has been extended & modernized, to provide excellent facilities. It is in a quiet rural area near Tralee Bay about 1 mile from Benderloch Village, 8 miles from Oban, with an open outlook across.. 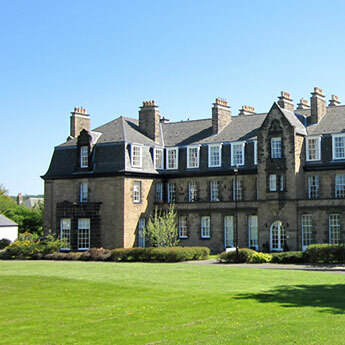 This bright, second floor flat is in Playfair House, a quiet, popular residential location on Edinburgh’s Southside. The property, which is listed, was completely refurbished and upgraded in 2005 and is one of four buildings set..